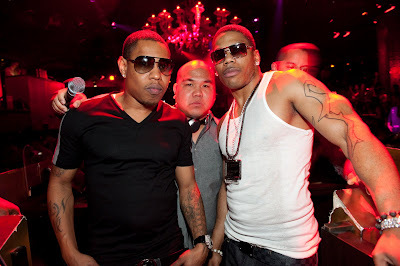 TAO GROUP BLOG TAO NIGHTCLUB LAVO NIGHTCLUB TAO BEACH LAS VEGAS: NELLY!!!!!! 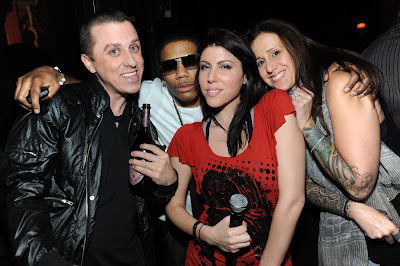 Nelly is such a great host, i think he might be my favorite now. 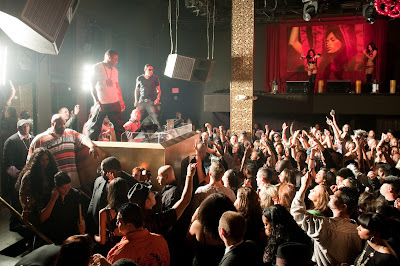 We were hanging out at the table and around 1:30 he decided he wanted to go to the DJ booth to say whatup to the crowd, and that turned into a 30 minute parade of hits. The crowd was going CRAZY, especially the Ladies. Check out the Pics and Vids below! 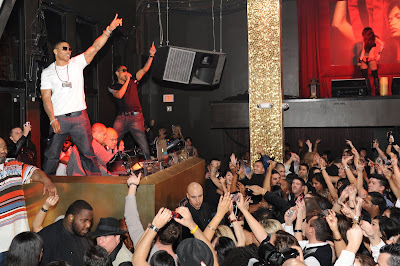 Tonight we are off to LAVO with our friend Perez as he hosts The First Annual Celebrity Tweetup!